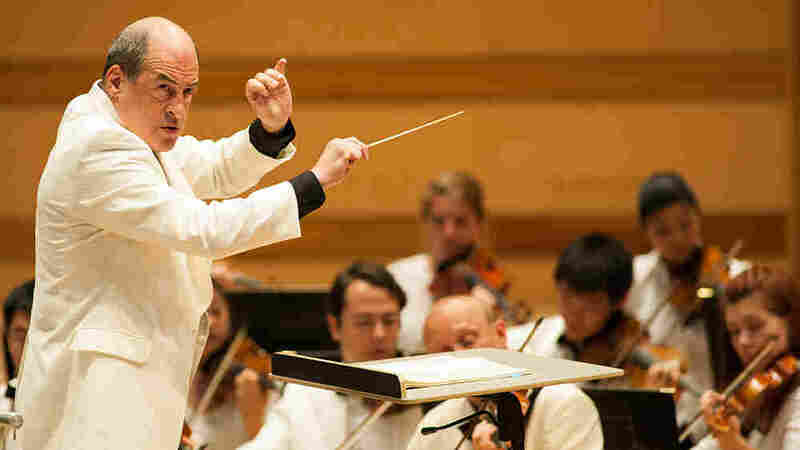 5 American Symphonies You Should Know : Deceptive Cadence Five acclaimed American conductors and composers — from Pulitzer Prize winners Jennifer Higdon and David Lang to the Atlanta Symphony's Robert Spano — pick their favorite homegrown symphonic works. Robert Spano, music director of the Aspen Music Festival and School, conducts the Aspen Chamber Symphony. He is a fan of the Third Symphony by Aaron Copland. It's not quite the quest for the Holy Grail, but we're in pursuit this summer of the "Great American Symphony." And in many respects, our journey is just as important as our destination. In conductor JoAnn Falletta's essay, which introduced our search, she pointed out that we inherited the symphony from the grand European tradition, then "expanded on that legacy on American soil." Still, American symphonies, even by popular composers, are heard less often than you might think. So in this leg of our exploration, we examine a few fascinating homegrown symphonies with the help of five acclaimed musicians. We asked them to pick their favorite American symphonic works and tell us what makes them great. These days, not many composers write works that are actually titled "Symphony." So when I encountered a new recording of the recently commissioned Symphony No. 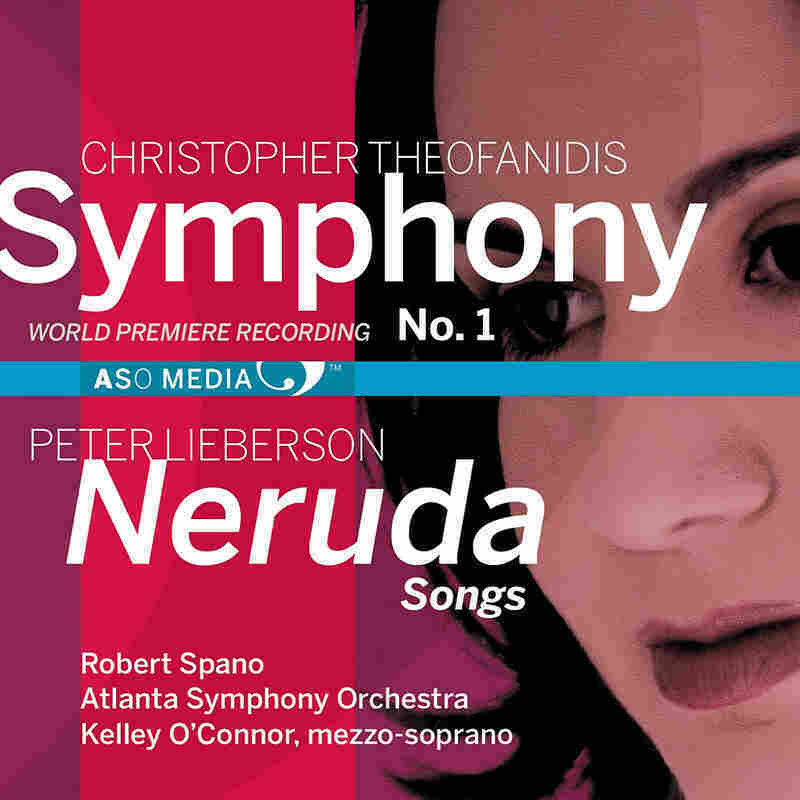 1 by Christopher Theofanidis, I was excited. I discovered a work that explores one of the things I think of as a basic component of this genre: big musical gestures, spread over a substantial duration, to allow for in-depth development of those musical ideas. But what really got me excited was that it so closely mimics and displays the energy and visceral speed of life right now. This is not the slower world of Beethoven or the elegance of the courtly life that was Mozart's. This is 21st-century I've-got-the-world-available-through-internet-and-24-hour-news-cycles-and-everyday-overload-of-tons-of-things-to-experience music. This piece is full of amazing levels of ecstatic frenzy and dark hints of pain, all occurring in intense extremes. It starts with five clarinets calling out to the listener to come experience "our world of now," and within two minutes, there is an explosion of color from the rest of the orchestra, setting the exuberant tone. This is music that can stand alone on its gestures and harmonic development, and also convey a profound emotional journey through 35 rollercoaster minutes. It is joy, agony, discovery and exclamation — a statement of life in the 21st Century. Pulitzer Prize-winning composer Jennifer Higdon's new opera Cold Mountain will premiere in 2015. For an American to write a symphony is an act of remembrance — we remember a great European tradition of orchestral thinking and try to make it ours. American composers have written different kinds of symphonies depending on what part of that tradition they feel like remembering. There is the "historic" symphony, the idea that well-ordered multi-movement orchestral music that stretches back to Haydn was well remembered by American composers like Harold Shapero and American-period Stravinsky. There is the "grand statement" symphony, the idea that the form can present the most public of our serious thoughts, with important pieces by such composers as John Corigliano, John Harbison, Steven Stucky and Christopher Rouse. To me the greatest thing worth remembering is a symphonic "moment" — when a listener discovers just how powerful a musical idea can be. Imagine how it must have felt to have been raised on the refined, melodic elegance of Mozart and Haydn, and then to have heard the raw, barely contained confrontational power of Beethoven for the first time. 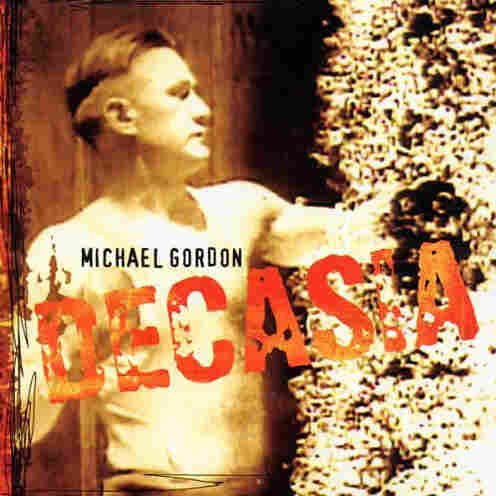 The piece that does this for me is Michael Gordon's Decasia. Written to accompany a mind-blowing film by experimental filmmaker Bill Morrison, Gordon has assembled an imposing orchestra including samplers, electric guitars and basses and amplified everyone. The music is elemental, visceral, monumental, humane and exhilarating. A great American symphony. David Lang, a Pulitzer Prize-winning composer, is a founding member of the New York-based music collective Bang on a Can. I was first introduced to the music of American composer Roy Harris at Tanglewood in 1988 by Leonard Bernstein. Bernstein made a compelling argument for Harris' Third Symphony, widely regarded, at least after its premiere in 1939, as the first great American symphony. I did fall for the piece, and for the quintessentially Americana back story of Harris himself — especially with such an amazing salesman at the helm. But ultimately for me, it is Samuel Barber's First Symphony (premiered in 1936) that endures. 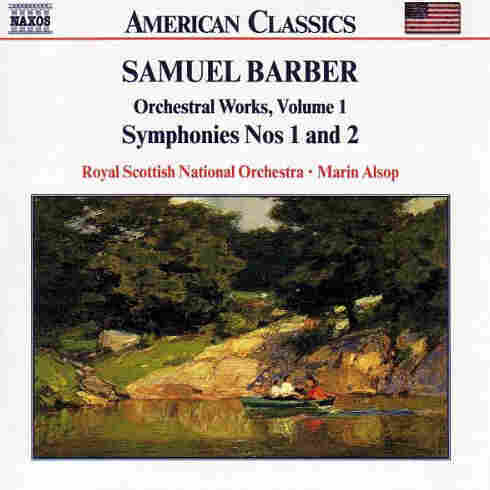 In the same one movement mold as Harris' Third, Barber's Symphony No. 1 is a concise masterpiece with tremendous emotional impact. It is undeniably American but captures those European melting pot flavors that define our twentieth century America. Is the symphony still alive? Is it relevant? That question was asked vociferously in the 1930s with musical responses from composers like Barber and Harris. Today that question is answered just as emphatically by the likes of John Corigliano and Christopher Rouse. Marin Alsop is music director of the Baltimore Symphony Orchestra and principal conductor of the São Paulo Symphony Orchestra. While I resist naming "the great American" anything, I have to select Glenn Branca's Symphony No. 3: Gloria (music for the first 127 intervals of the harmonic series), for electric guitars and drums, as my favorite American symphony of the last 40 years. 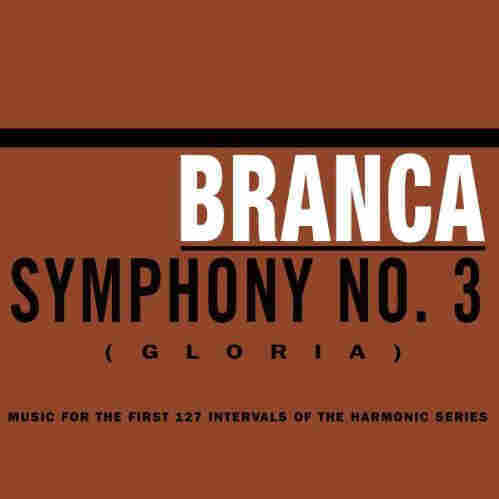 I love that Branca had the guts to write 13 works called "Symphony" and, in particularly rocking American style, broke all the rules. Certainly since 1900 any work titled "Symphony" is more likely to defy the traditional definition than adhere to it. Are Glenn Branca's symphonies for electric guitars more or less traditionally symphonic than Duke Ellington's elegant four-part work Reminiscing in Tempo? Is Charles Ives' Symphony No. 4 more symphonic than Wilco's über-American 2002 album Yankee Hotel Foxtrot, essentially a fifty-minute work for dozens of instruments (including horns, strings and percussion) featuring an intricately woven collections of recurring motives? There's much discussion at my record label, New Amsterdam, about the idea that albums are the symphonies of the 21st century. This is certainly the way I've thought about the albums I've created, and about most of the albums I've come to love. This is all to say that while works titled "Symphony" occupy a small place in the musical landscape of present-day America, we could actually be surrounded by symphonies written by composers of many genres and backgrounds. Missy Mazzoli is the founder and leader of the ensemble Victoire. She'll have new works premiered next season by the Los Angeles Philharmonic and Emanuel Ax. Aaron Copland, in his Symphony No. 3, was indebted to the great European symphonists — Mahler, Sibelius, Shostakovich and Nielsen — and yet the music is his alone. It reminds me of a line from Jean Cocteau: "An original artist can not help but be original, therefore he need only copy." In many ways Copland took symphonic thinking from his predecessors and incorporated it in his own work, but the music comes out sounding distinctively like himself and like an iconic American musical language — a voice of the nation — in the way that Sibelius is Finnish and Dvorak is Czech. I've conducted the piece many times and despite the impressive architecture and virtuosic orchestration, it is ultimately the great emotional impact that moves me. It's a stirring work which in some ways operates in that aspirational, heroic way. But on the other hand there are those great moments, like the tender and spare opening of the third movement, which are in stark contrast. 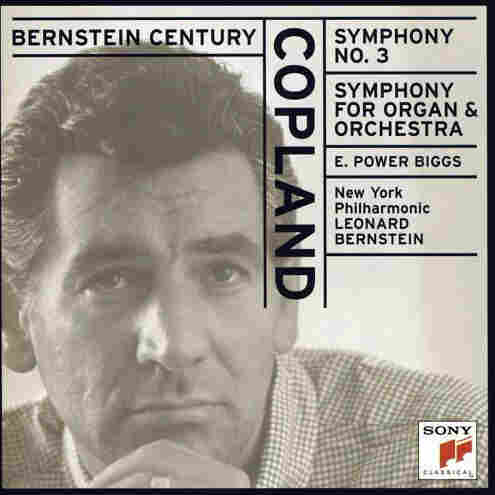 Copland's Third lays out a full range of human experience. Robert Spano is the music director of the Atlanta Symphony Orchestra and the Aspen Music Festival and School. Glenn Branca: Symphony No. 3 "Gloria"